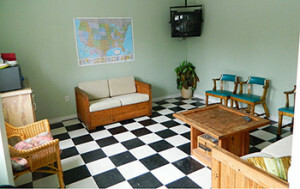 Centrally located in Orange Beach and with keyless security you have access to your property when you need it. 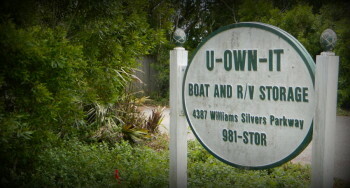 U-Own-It Boat & RV Storage is an easy access facility with local boat ramps near-by. Easy access to local boat ramps, restaurants, and shopping. You can find us at 4387 William Silvers Pkwy – just follow the map on the home page or the contact page. U-Own-It Boat & R/V is focused on the safety and security of our customers property. Located in Orange Beach, we are near local boat ramps, and with keyless security your property is accessible when you need it.